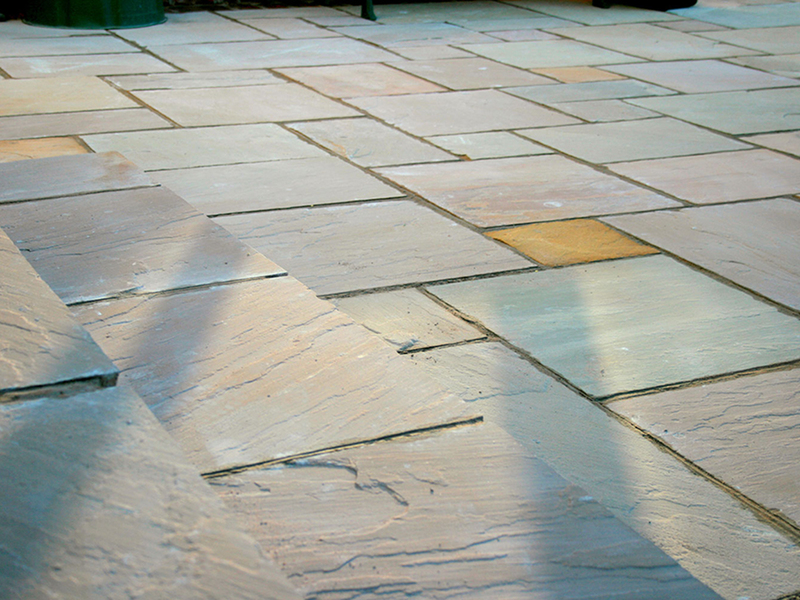 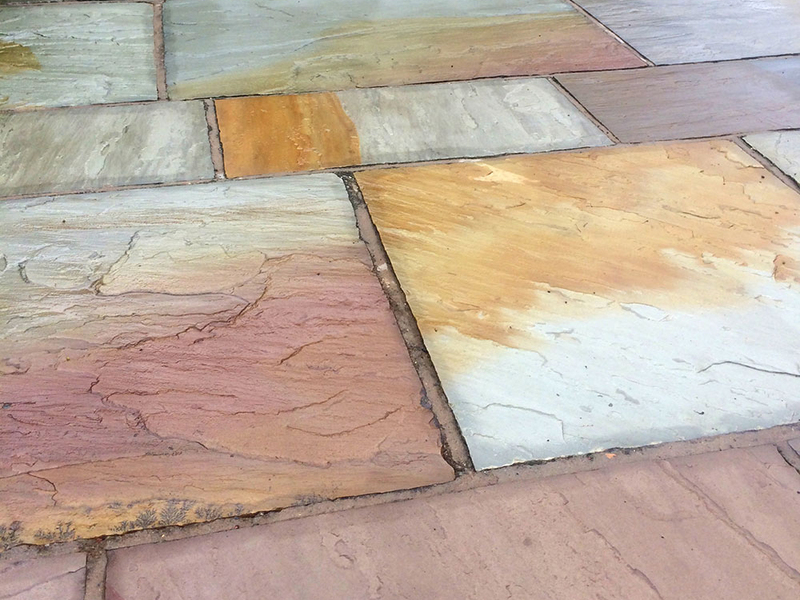 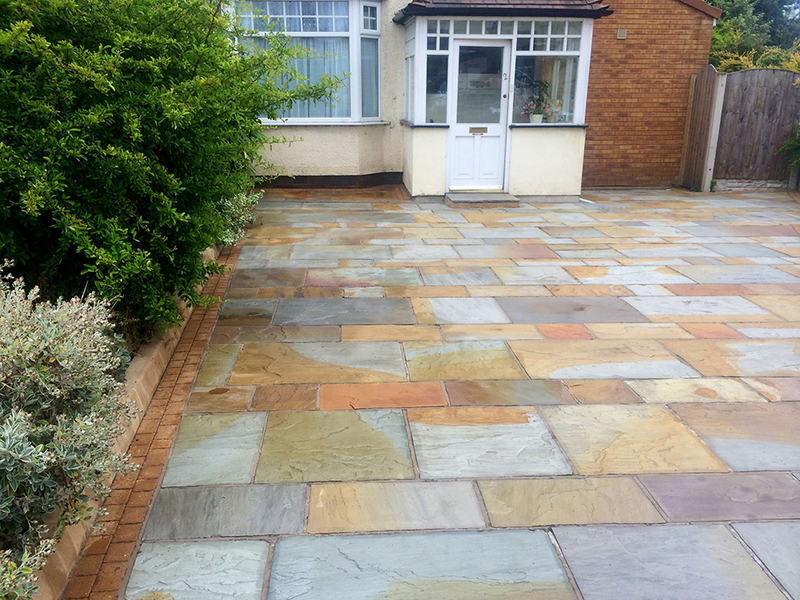 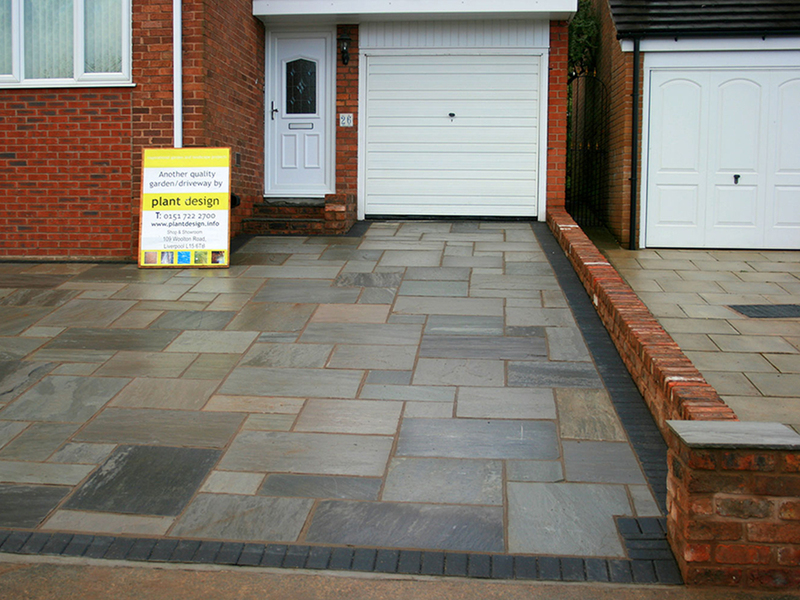 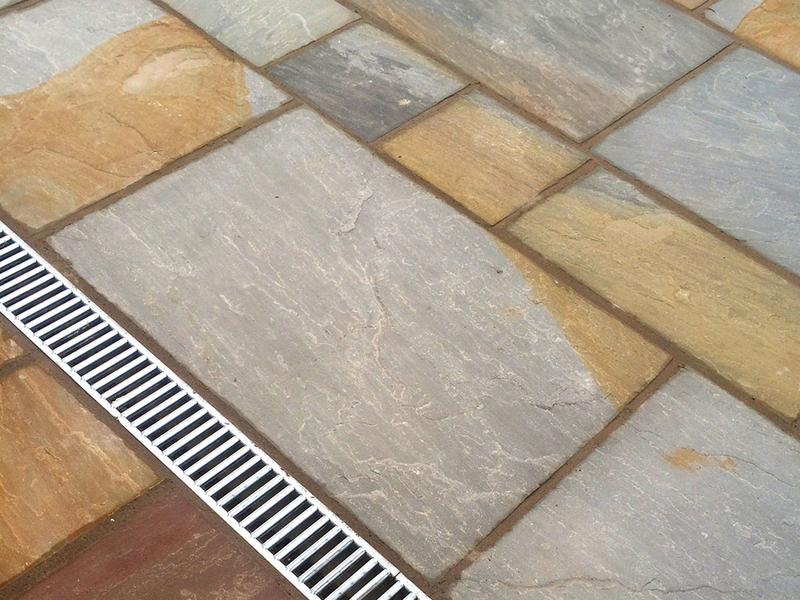 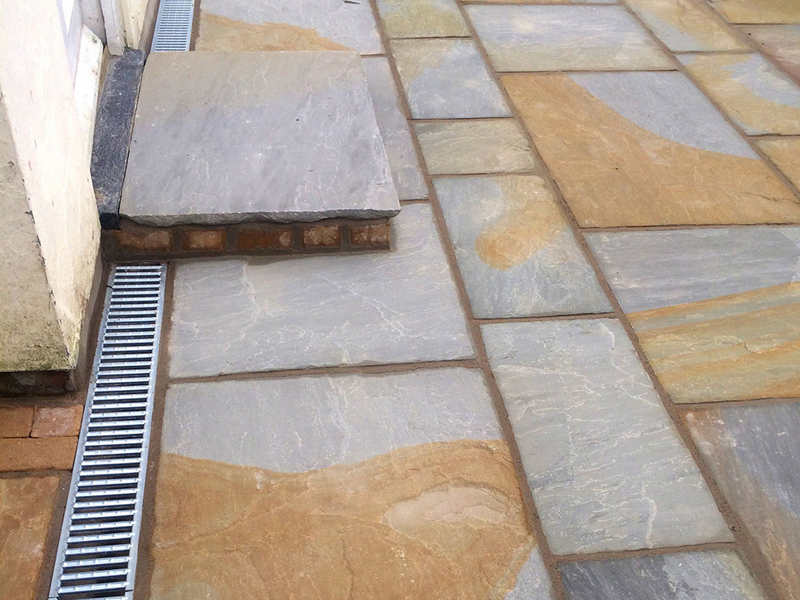 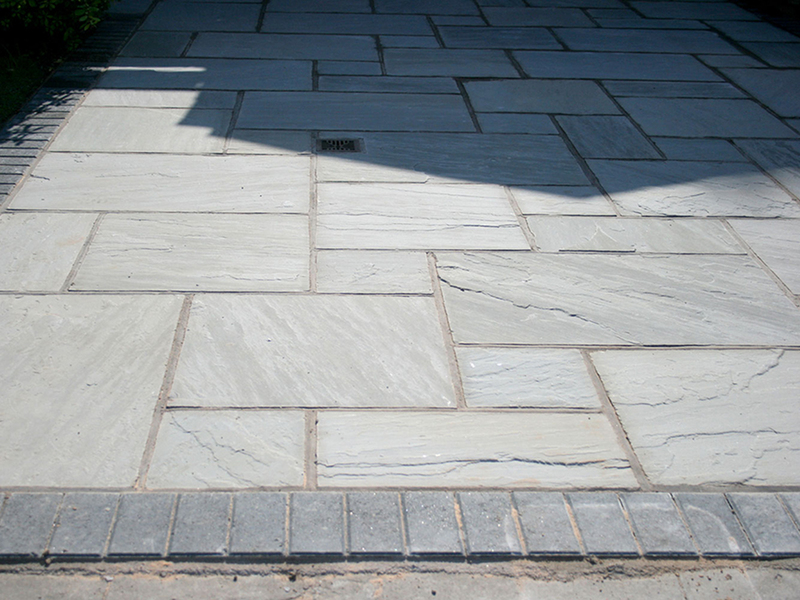 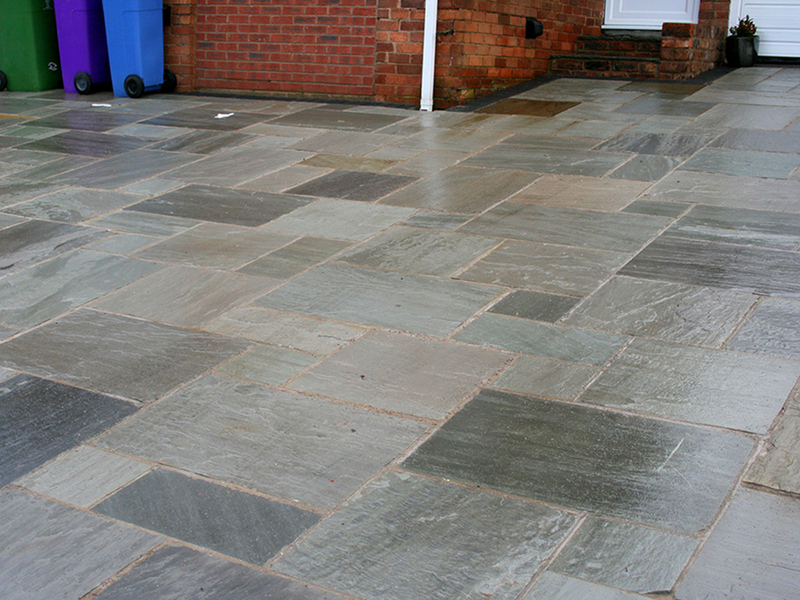 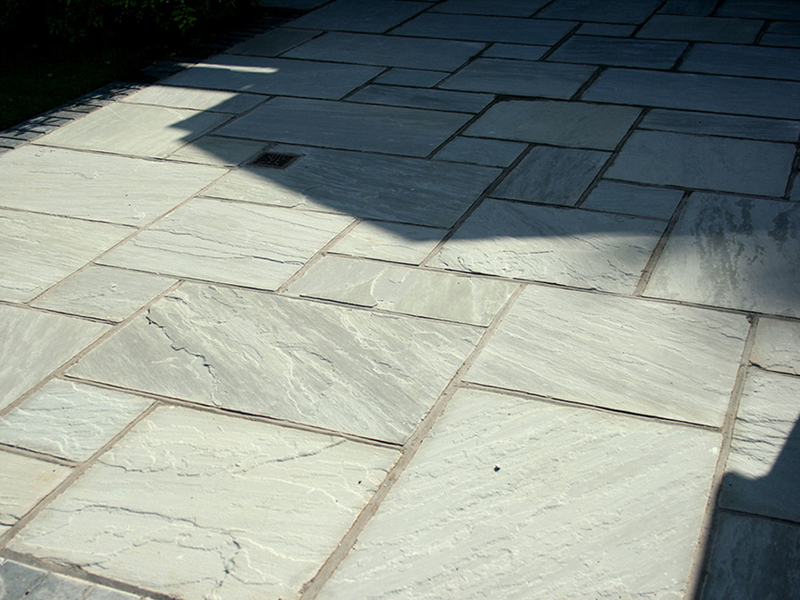 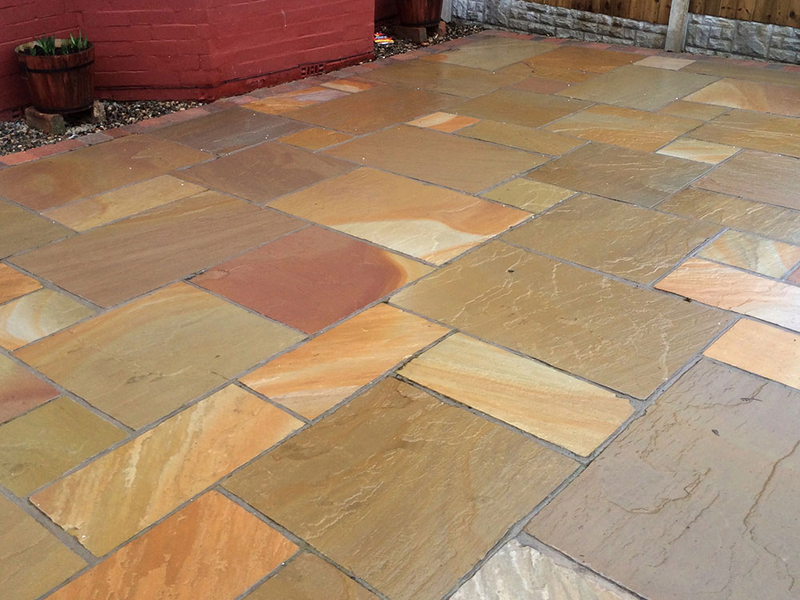 With its riven surface Riven Sandstone is perfect for a natural looking driveway when laid on a suitable adequate sub-base. 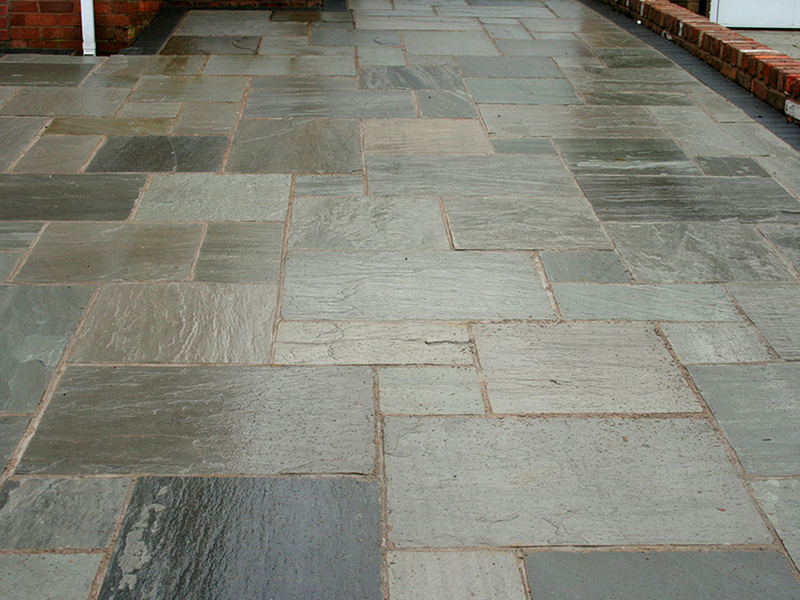 It is specially processed to achieve the worn feeling and softer edges. 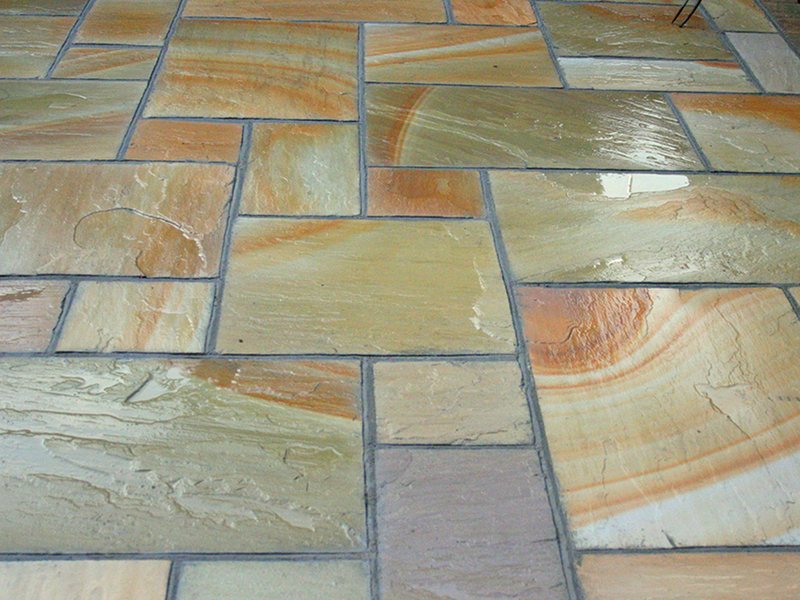 It is available in a range of colours and sizes to create individual designs.